College extends far beyond your classrooms. That’s why we offer ways to get involved on campus and the community around you. Studies have proven that students who become involved in activities and organizations stay in school longer, have a higher graduation rate, enjoy a better relationship with faculty and staff and report a higher level of satisfaction with their college experience. So try some different things, meet unique people and have some fun. Go forth and explore, adventurer. 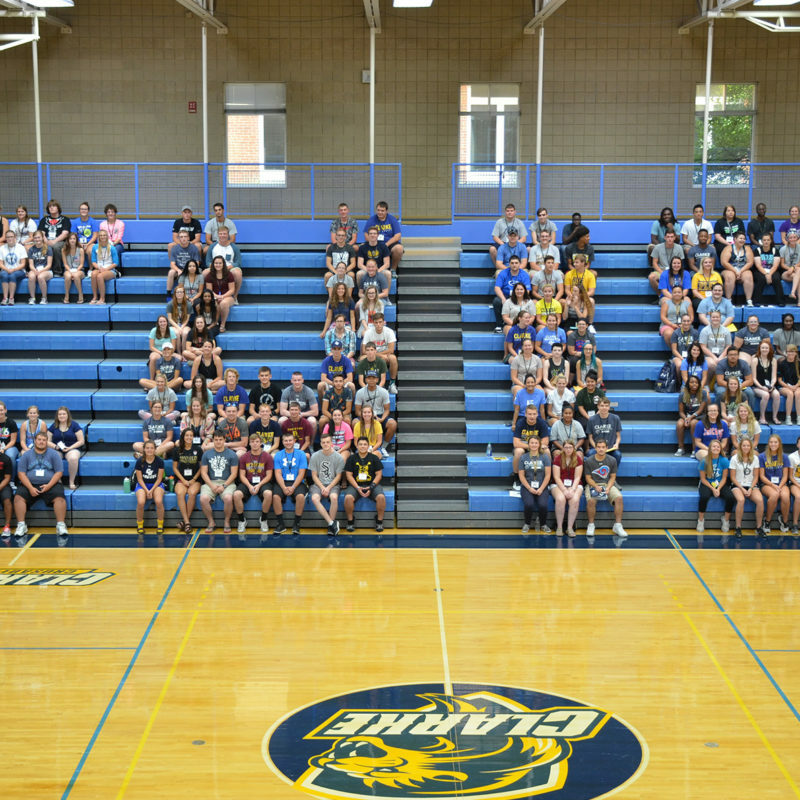 The challenge is on at Clarke University. 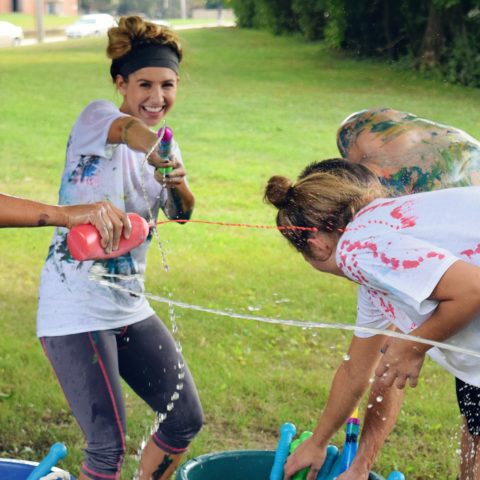 With many student-run clubs and organizations and countless other activities, there are plenty of ways to get involved. Go on, explore. Take the involvement challenge. 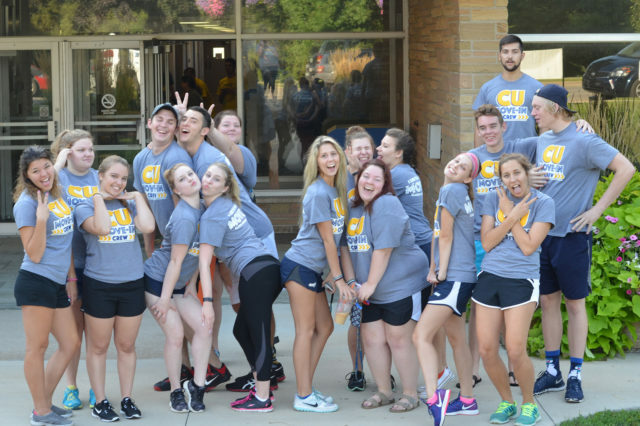 Clarke’s leadership development program, CU LEAD, approaches leadership as a purposeful, collaborative, values-based process that results in positive social change. Develop invaluable leadership skills that will make you both career and life ready. 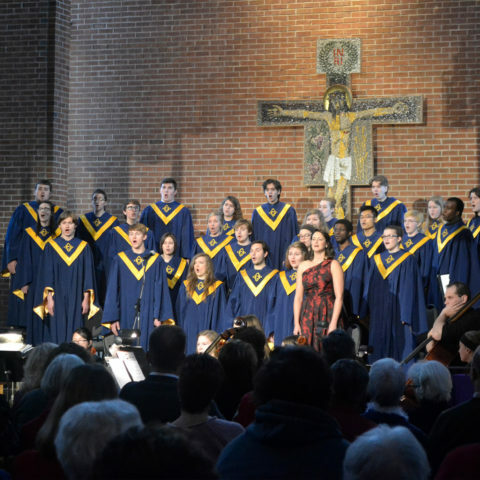 Known as THE University for the arts, we pride ourselves in a diverse selection of art, music, drama and presentations to engage the campus and community. Our stages are lit with everything from historic teachings and educational developments to current performance artists and eclectic shows. Follow our calendar of exciting events. 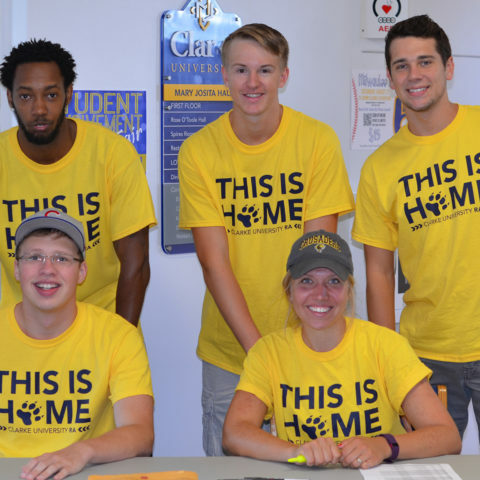 Through coursework, internships, service, travel, leadership opportunities and more, Compass helps you choose experiences that make the most of your time at Clarke. You’ll integrate a diverse set of classes, activities and service into a skill set that prepares you for your career and life in your community and the world. 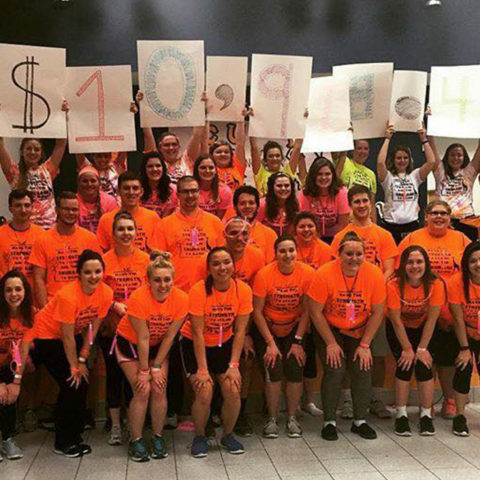 Clarke University Dance Marathon benefits children fighting diseases, providing support and care for them and their families!